The total land area of the country, as per the Mauritius geography, is 2040 km2, making it the 181st largest nation in the world by size. Mauritian territory also incorporates the island of Rodrigues, which is situated some 560 kilometers to the east and is 104 km2 in area. 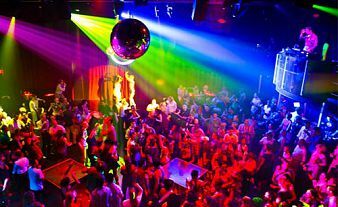 The population estimate (as of 1 July 2011) for the whole republic is 1,286,340, of whom 633,916 were males and 652,424 females. For the island of Mauritius only it is 1,248,129 and Rodrigues island 37,922. For your convenience the guide is divided into to several pages which you can easily access using the buttons here below. Also, please note that we keep updating the guide on regular basis, so please make sure to check it often for updates. 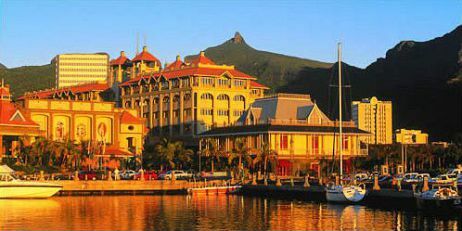 Grand Bay, (or Grand Baie) is a seaside village and large tourist beach in the district of Rivière du Rempart at the north of Mauritius. Grand Bay was once called De Bogt Zonder Eyndt (Bay Without End) by the Dutch in the 17th century, and when visiting the village it is easy to understand why. 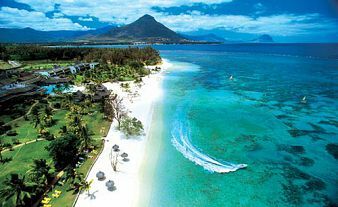 Flic en Flac, situated along the west coast of Mauritius, has become the second tourist area of Mauritius after Grand Baie. 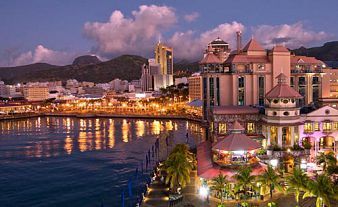 Port Louis , the Capital of Mauritius, is rich in yesterday’s treasures merging beautifully with our present. It is economic centre-point of our paradise island and the largest city.